The 68th edition of the Miss World pageant will be held on December 8, 2018 in Sanya, China but the pageant has gained much interest in recent days after it was announced that Japan’s representative is a direct descendant of a famous 17th century samurai lord. The world has always been fascinated with the samurais of Japan. One of the these is Date Masamune, the samurai lord best known as the “One-Eyed Dragon” who ruled over the area now known today as Sendai in Miyagi Prefecture. Legend has it that Masamune lost sight in his right eye due to smallpox when he was just a kid. The eye actually remained on his face for years but he courageously plucked it out to prevent enemies from taking advantage of the sightless eye and plucking it first. 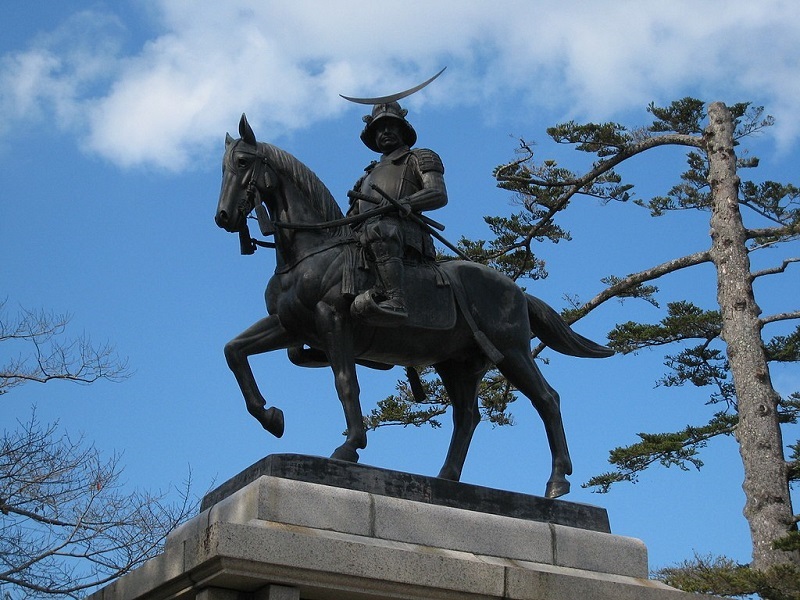 Considered to be among the best tactician in history, Masamune ruled with pride and dignity throughout his life. Stories of his conquests in the 1600s continue to be part of Japan’s culture, being told in many stories and period plays in the country even to this day. So, when people learned that Kanako Date is a direct descendant of the legendary samurai lord, a lot were interested in what she has to offer. And while Kanako is 21 generations away from the samurai lord, she’s sure to make him proud. 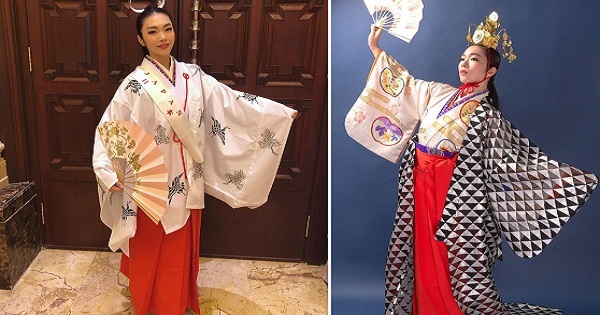 Not only is this 22-year-old beauty queen representing Japan in Miss World 2018, she’s also a multi-talented young lady who knows how to play the Japanese instrument called koto, take the bow and arrow in archery, and dance. Kanako is also fluent in several languages, namely Japanese, English, German, Spanish, French, and Korean. The young lady is now in her fourth year as law student. She has a good chance of winning Miss World 2018. As of press time, she’s advanced to the quarter finals after winning the Talent Competition; she’s the second contestant to secure a spot after Miss France’s win in the Top Model Competition.